FREE Schick Razors on Black Friday! Who doesn’t love a FREE razor? 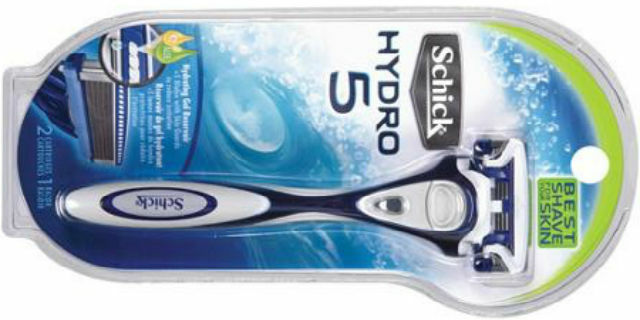 Head over to CVS and buy one Schick Hydro 5 Sense Razor $7.99. Then use one $2.00 off any one Schick Hydro or Schick Quattro Titanium Razor or Refill coated blades Printable Coupon for a total price of $5.99! 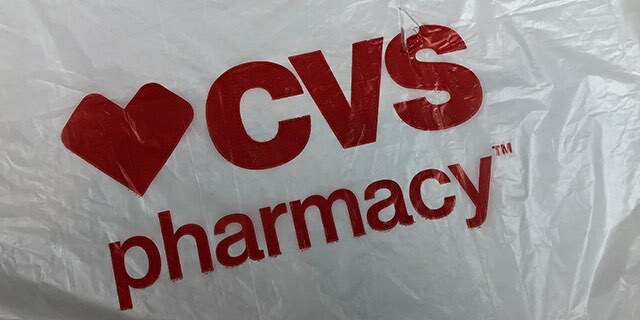 Then get back $6.00 in Extra Care Bucks for a final price of FREE! **Note: this is a Black Friday Deal, so make sure you print your coupon now so you can score this FREBIE then! Previous articleUp to 50% off Baby Alive Dolls and Accessories – Today Only! Next articlePure Essential Aromatherapy Oils Gift Set-6 Pack Only $11.95 (reg $50) Shipped!